Bartlett Wash and the 3D trail is a fun dirt bike ride that can take about half of the day. 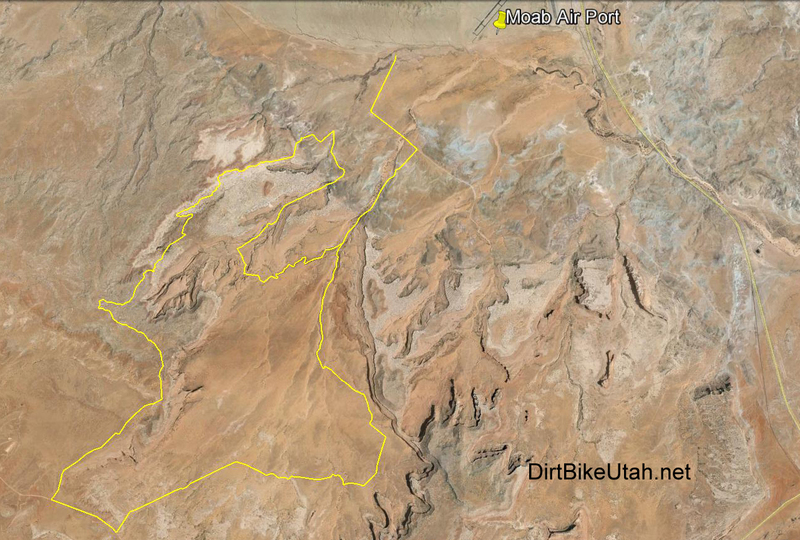 I'm not totally sure of the exact trail but what I've tracked gives a variety of sand trails, washes, and slick rock. It's mainly a 4x4 trail and doesn't require a lot of technical skills but over all it's a fun and beautiful ride. There must be a dozen more well ridden trails and washes in the area so download the GPX file to your GPS and give it a try. It's defiantly worth riding when you plan your next weekend trip. There are some mountain bike trails in the area that aren't legal to motorized vehicles so be aware. 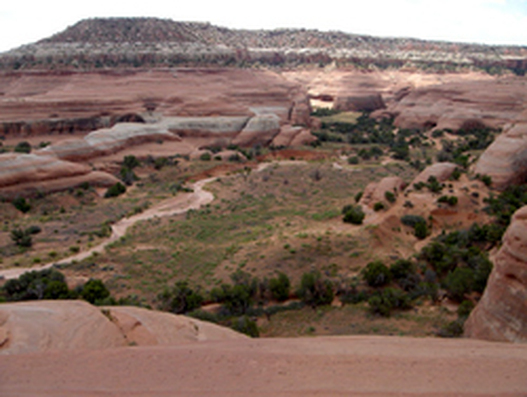 Directions: The trail starts about 14 miles north of Moab and just south of the airport on the west side of the road of highway 191 on Blue Hills Road. Experience dirt bike riding at night with the 1000 Lumen ThumperJockey MegaLight. Off road dirt bike lighting available for Motocross bikes.